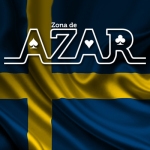 Sweden.- April 9th 2019 www.zonadeazar.com BetConstruct: “Stockholm is bringing together all the leaders of igaming industry for the most prominent #iGamingForum. 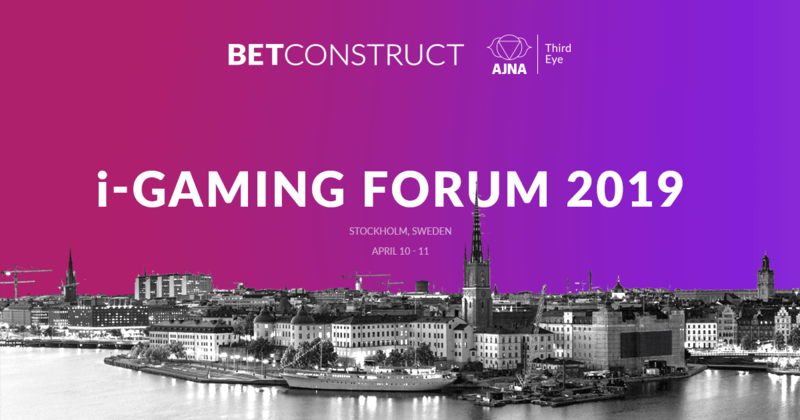 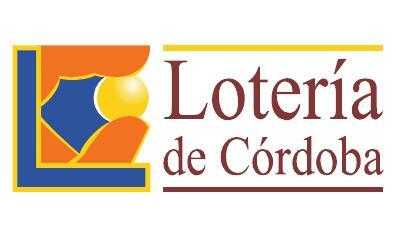 BetConstruct also takes part in the event to discuss industry updates and gambling legislation in Sweden. 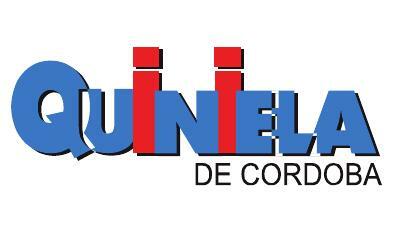 See you all at the event on April 10-11”.